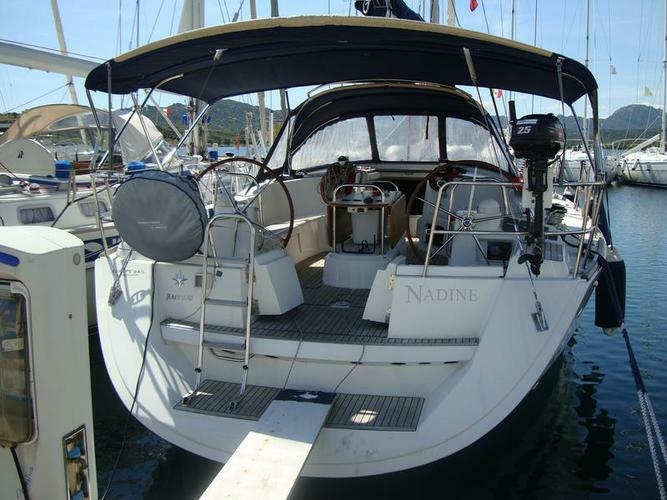 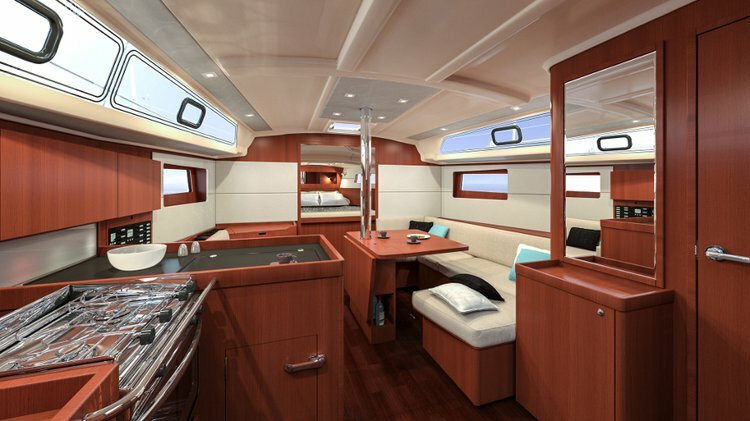 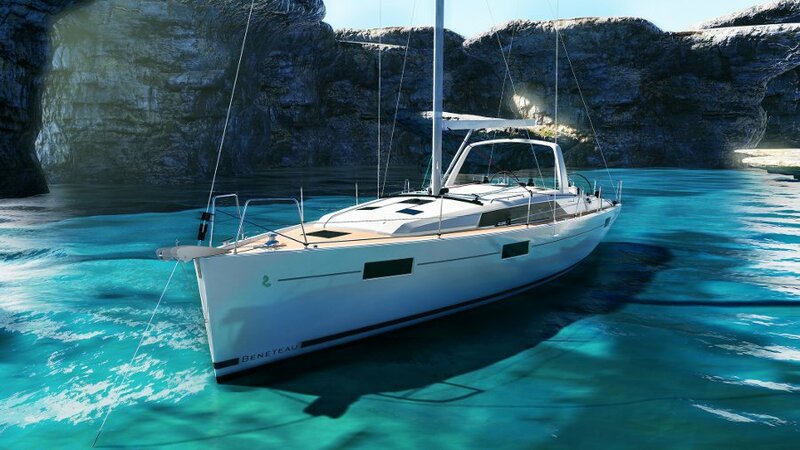 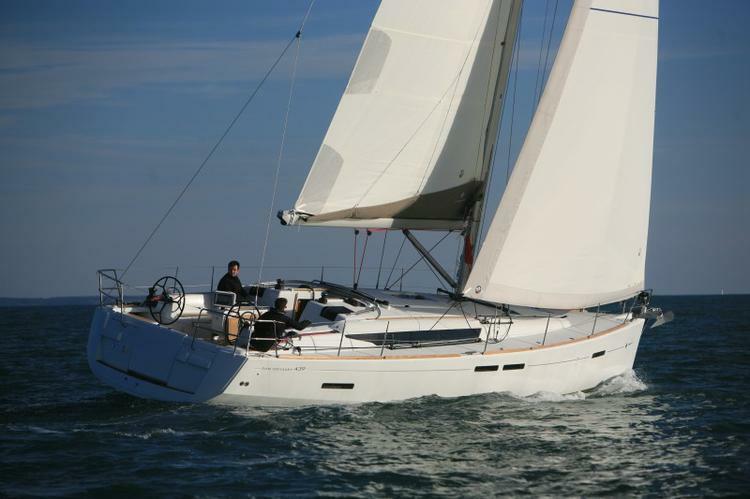 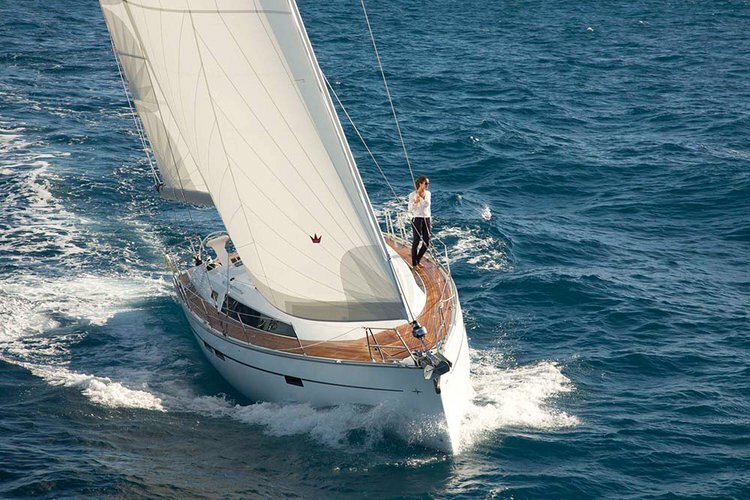 We have been putting smiles on our customer's faces thanks to our beautiful Bénéteau Oceanis 41.1. 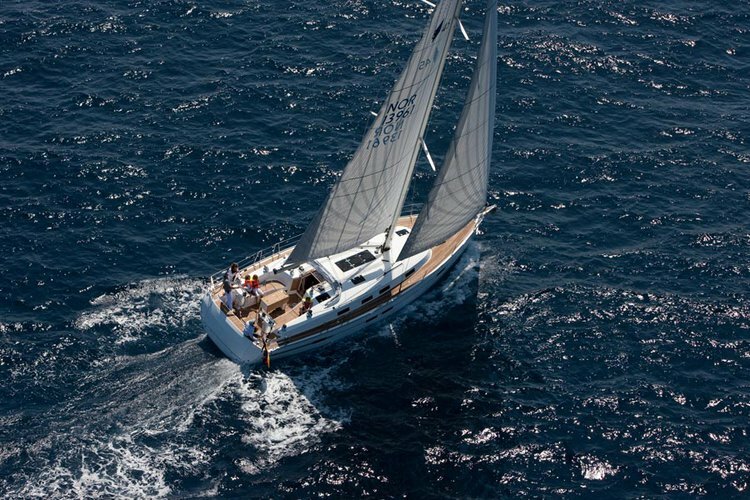 Sail around Sardinia and enjoy the nautical experience you have always dreamt of. 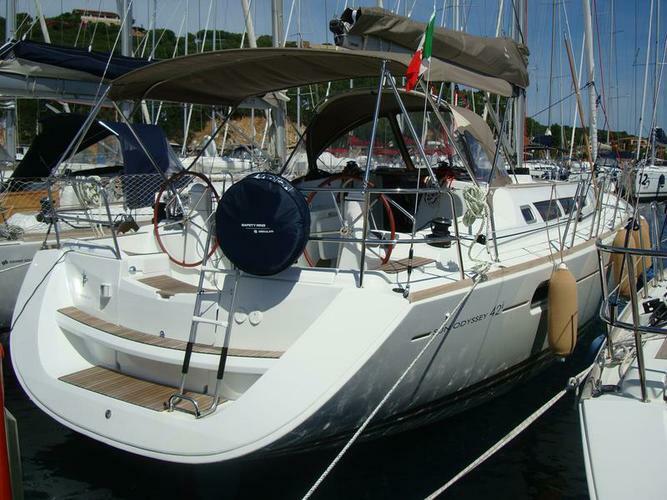 Usually this boat operates around Sardinia, IT.